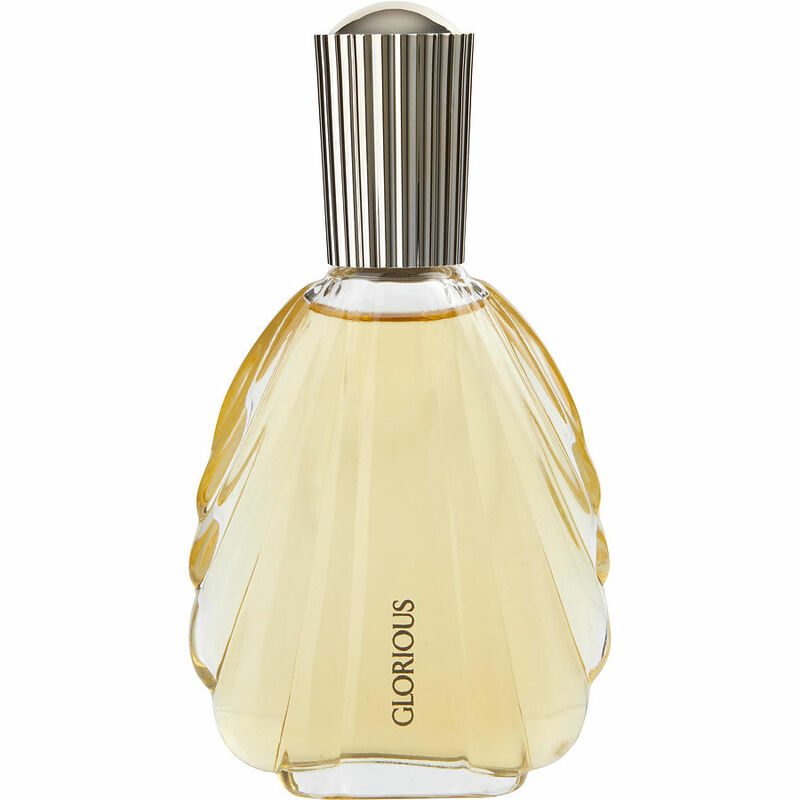 Glorious is a very good scent. I have been looking for it for some years. Now l have found it! It seems that the price has elevated because of the demand though. I hope I can get hold of a bigger bottle. Thank you, Fragrance Net for carrying Vanderbilt Glorious, I've been wearing this scent since 1986. Complemented daily for how wonderfully I smell. Important to me. Vanderbilt Glorious !!!! I HAVE LOOKED FOR EVERY FOR YEARS AND COULD NEVER FIND TELL NOW, I WISH IT WAS A LARGER BOTTLE THEN THIS .5OZ I WOULD LOVE TO HAVE LARGER BOTTLE. I HOPE THEY GET THEM AFTERING FINDING IT AFTER ALL THESE YEARS OF LOOKING. THIS IS THE BEST PERFUME SHE HAS EVER MADE. LOVE IT ! LOVE IT ! IF YOU LOVE A PERFUME THAT EVERY ONE WILL ASK YOU WHAT YOU ARE WEARING THEM THIS IS THE ONE.